The beauty we can't see during the day. What is the chemical effect? Any object can be made into a sculpture. The light itself is an element of the sculpture. Lights and sculptures are a breeze. 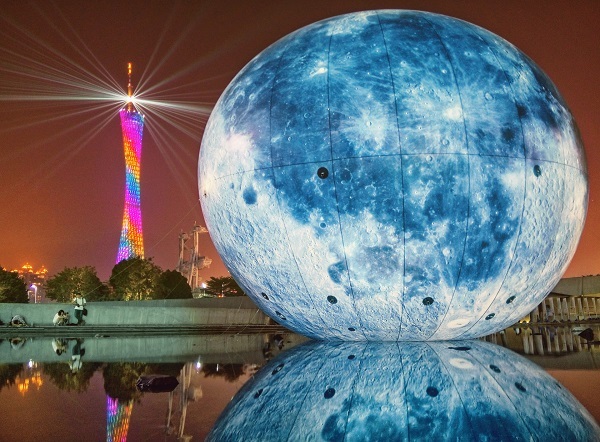 Now many cities have created sculpture highlights. 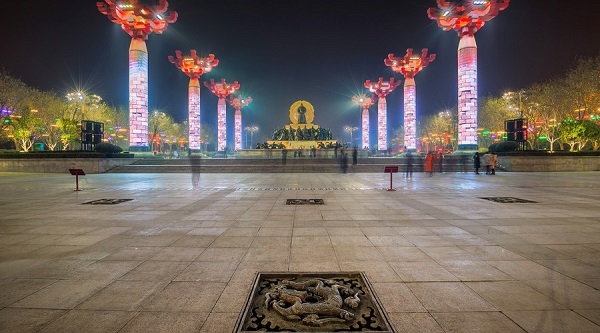 It is the characteristics of various types of lights and original sculptures. This creates a great place to relax and unwind at night. A city must have its own cultural characteristics. 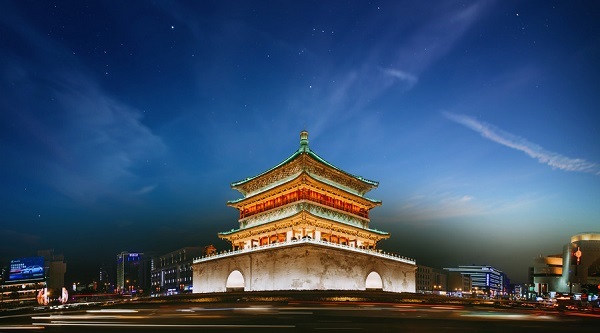 You can create a "blood and flesh"
Once thought that the dream came back to the Han and Tang Dynasties. 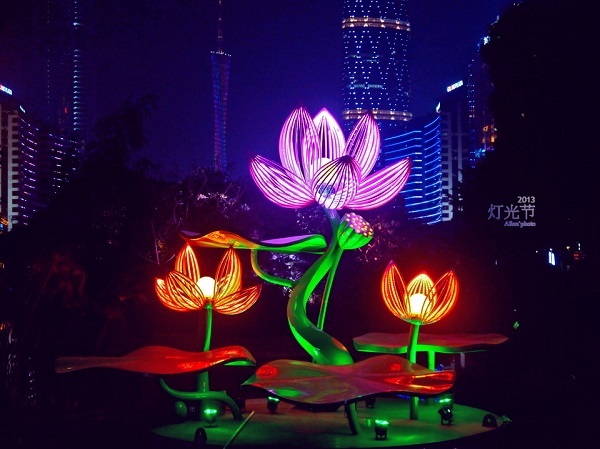 Guangzhou hosts the International Lighting Festival every year. It will always attract a large number of tourists to watch. 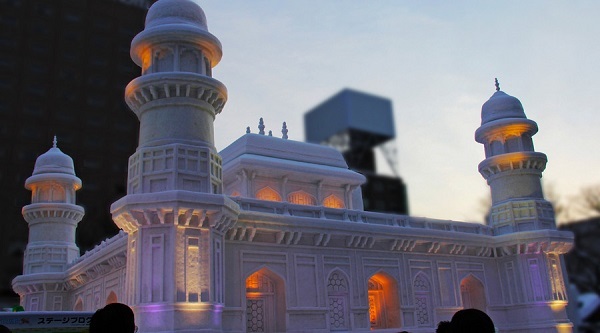 The festival can create a new business card for the city. Tourism development, urban planning, etc. 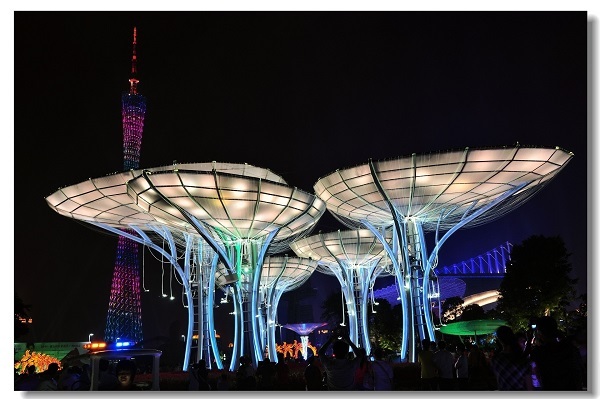 The lighting festival has brought great development to the lighting industry. The light show can attract young people out of the house. 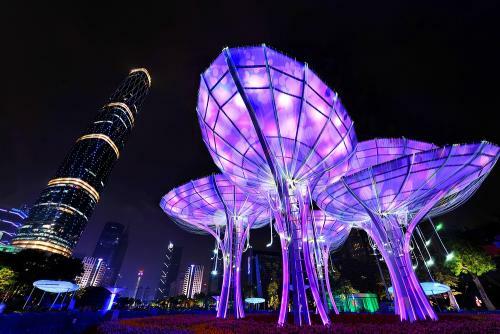 The light show is a remodeling of the city's nighttime environment. When you properly change the position and direction of the light, and constantly adjust the amount and intensity of the light, you can display the effects of light and dark, lightness, contours, etc., so that people and things have a three-dimensional sense. Whether it is emitting light from inside or outside the object, the object can be made into a sculpture. 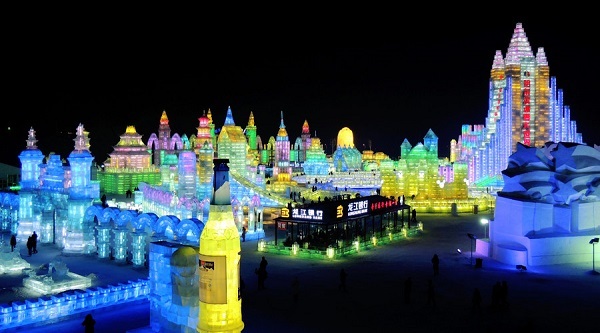 For example, ice sculptures with colored lights and giant lanterns. 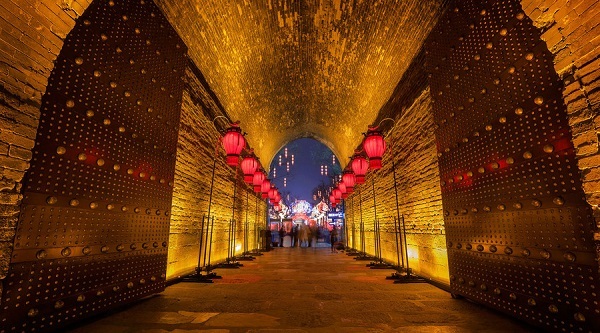 The lamp is installed inside the wall, and the metal plate or the ceramic plate is patterned or patterned to cover the wall surface, and the light is transmitted through the wall body, so that the wall surface can be painted, and the eye-catching special decoration. Whatever lighting shows including sculpture,outdoor building lighting artistic projects,concerts,theaters,weddings and so on. 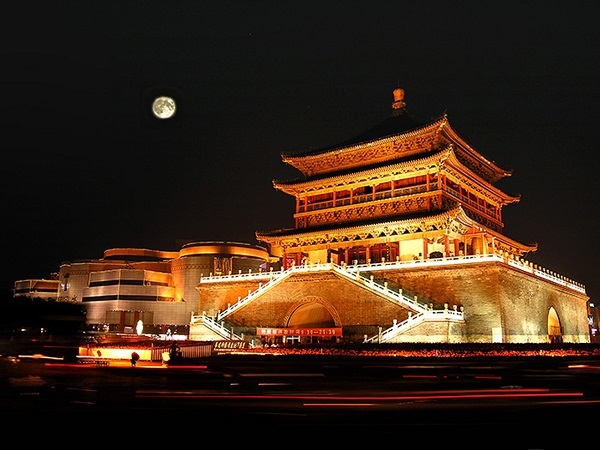 Yellow River Lighting are trying our best to solve the troubles of lighting choice for you. 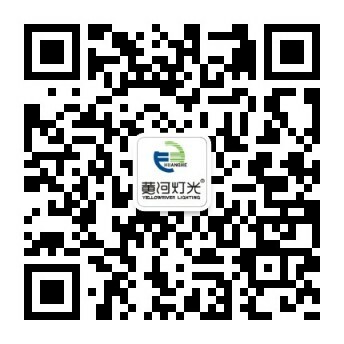 Welcome to choose Yellow River Lighting. We are always here for you!